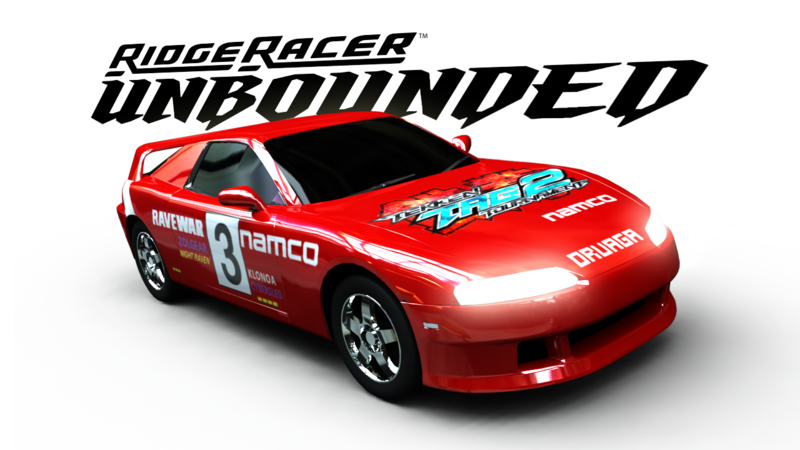 With a different developer behind it and an edgier look, Ridge Racer Unbounded may not resemble Namco’s classic that we all know and love. There is going to be at least one feature from the older games though – the ‘day one edition’ will include five retro-themed paint jobs similar to those seen in previous Ridge Racers. Pac-Man, Galaga, Tekken, Soul Calibur and Ace Combat are the games in question that’ll be embossed over a range of motors. We’ve also spotted a vehicle with a Tekken Tag Tournament 2 paint job. A sneaky bit of advertising, there. 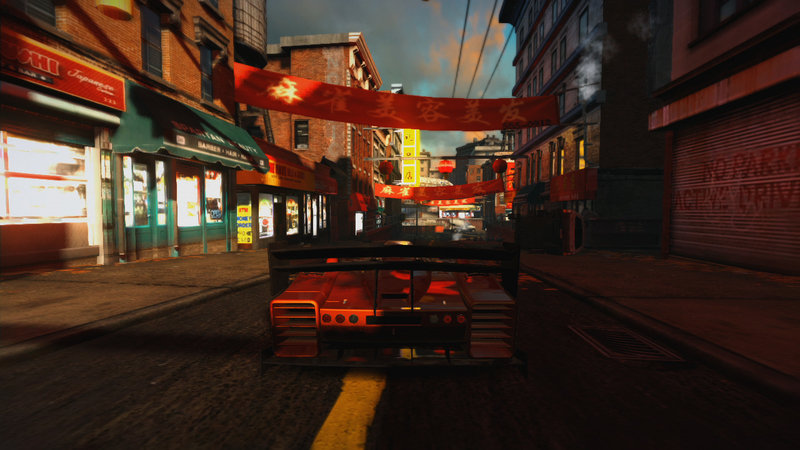 The ‘day one edition’ will also come with three extra vehicles, while those who pre-order at GAME will receive another six vehicles including the car from the original Ridge Racer. 30th March is the due date. If you’re wondering what to expect from it take a look at Bugbear’s other Xbox 360 racer FlatOut: Ultimate Carnage. It was one of the first Xbox 360 games to drop jaws and still looks good even now.